Please note: all course dates and prices are provisional, and subject to change. A minimum of 2 people is needed for any course to go ahead; there is a limit of 6 people. You can also request a video conference with us to speak about course dates and contents, and any other questions that you might have. To cover the costs of accommodation, studio space rental, teaching fees and the other expenses of running this project, we charge a small fee for your month with us. We endeavor to keep this as low as possible, and are considerably cheaper than the $3000+ charged by teacher training courses! A non-refundable deposit of $300 is needed to guarantee your place. Full payment is due 2 weeks before the course begins, or your place may be offered to someone else. Make your reservation now and guarantee your place on the course! Thank you for signing up; we will be in touch shortly! 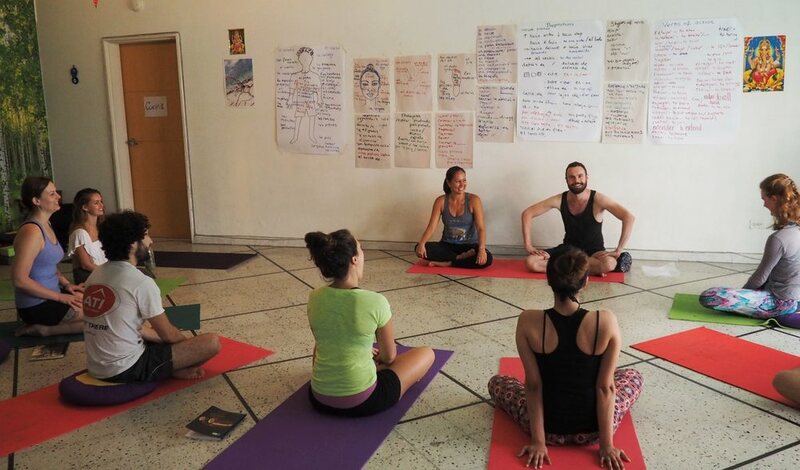 Yoga Internships Colombia reserves the right to cancel the course or workshop at any time if the minimum number of participants is not reached or if any major occurrence out of our control takes place previously to the commencement of the course. In this case any amount paid by the applicant as booking/registration fee & the remaining course fee will be refunded in full. The amount paid as booking/registration fee is transferable to another person at any time; however, Yoga Internships Colombia reserves the right to refuse admission in case we find the person is not fit to attend the course. Refund will NOT be conceded in any circumstances after the commencement of the course. 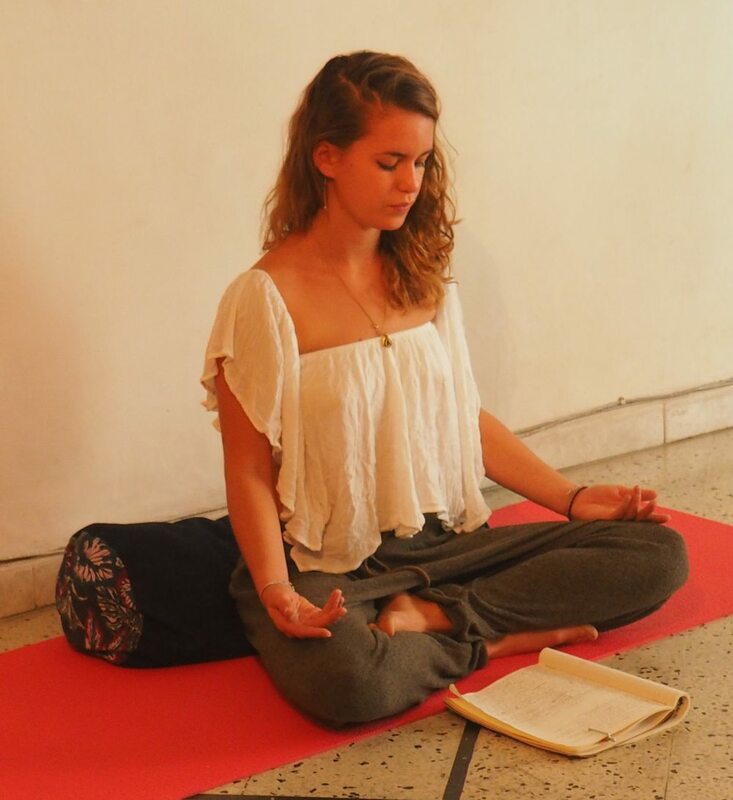 If the student has to leave the course for any personal reason, he/she will NOT be entitled to any refund; however he/she may be allowed to continue with Yoga Internships Colombia in a future course if vacancy is available and if written authorization is given by the Director of Yoga Internships Colombia, based on his / her discretion. This is to be understood as a concession to the student and can be denied without assigning any reasons whatsoever. Yoga Internships Colombia reserves the right to expel any student from the course at any time on grounds of misconduct and improper behaviour of any kind, such as not following the time-table, creating disturbances to other students, destructive behaviour in the house, disrespecting the teachers or assistant teachers, or not following the prescribed rules and regulations for the course. This applies to any time during the month that you spend with us. The student will NOT be entitled to any refund in this case. In the case that Yoga Internships Colombia finds, for whatever reason, you are unfit to attend the course, we reserve the right to deny you enrollment. In this case any amount paid by the applicant as booking/registration fee will be refunded in full.